Whenever, we talk about the world, We have no words to express it. 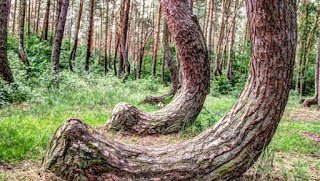 We are trying to understand the truth of world and the event which had done in this world time to time.Many research said some different stories and different statement,but how we explain the thinks that really happens at different diffrenet place in the world. Here we have list of place which are categories as Mysterious Places. 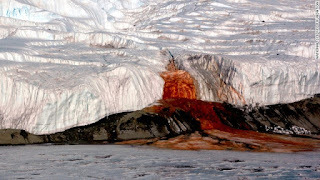 A blood-red waterfall staining the snow-white face of Taylor Glacier. Glaciologists and microbiologists have sought to determine what causes the mysterious red flow. 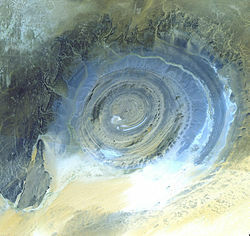 They've concluded that the source is a subterranean lake rich in the iron that gives the water its red hue. Stranger still, recent research has revealed microorganisms living 1,300 feet beneath the ice, sustained by the iron and sulfur in the water. 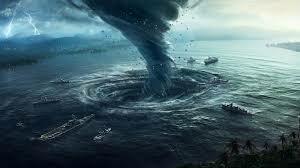 The Bermuda Triangle is a mythical section of the Atlantic Ocean roughly bounded by Miami, Bermuda and Puerto Rico where dozens of ships and airplanes have disappeared. The Bermuda Triangle lore includes such stories as that of Flight 19, a group of 5 U.S. torpedo bombers that vanished in the Triangle in 1945. A rescue plane sent to look for them also disappeared. Other stories include the mystery of USS Cyclops, resulting in the largest non-combat loss of life in U.S. Navy’s history. The ship with a crew of 309 went missing in 1918. 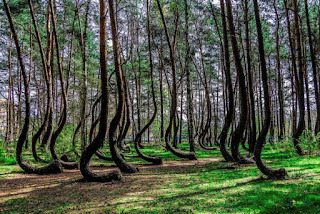 The crooked forest is surrounded by a large forest of straight growing pine trees. 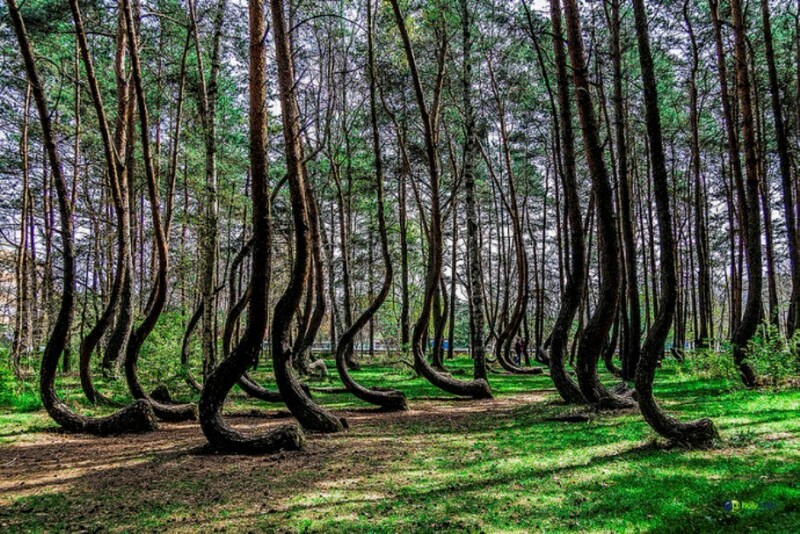 Only the 400 trees of the crooked forest have this haunting bend. 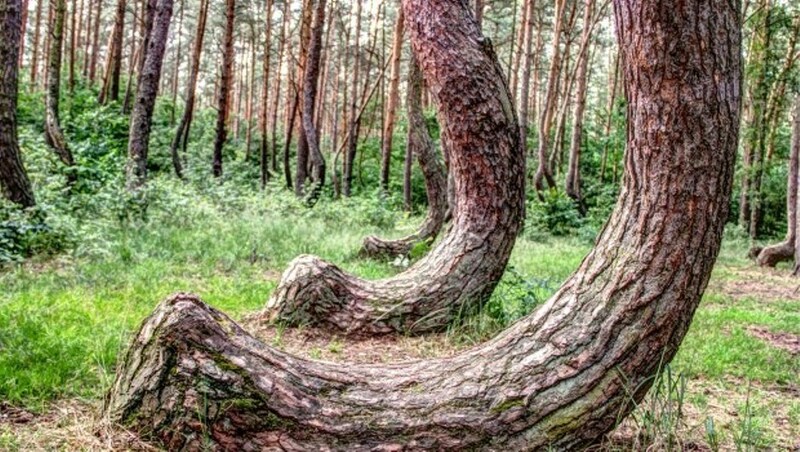 It has been speculated that the trees may have been deformed to create naturally curved timber for use in furniture or boat building.Others surmise that a snowstorm could have knocked the trees like this, but to date nobody knows what really happened to these pine trees. 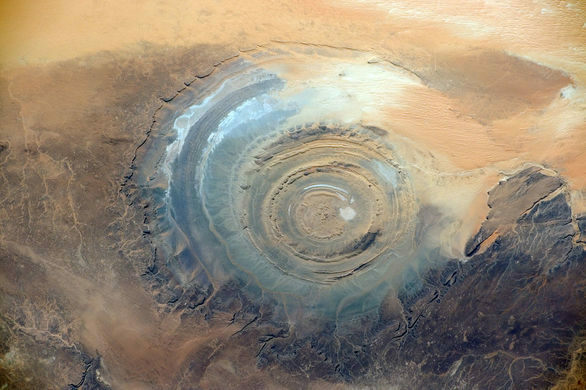 From space, this natural curiosity forms a distinct and unmistakable bull’s-eye that once served as a geographical landmark for early astronauts as they passed over the Sahara.